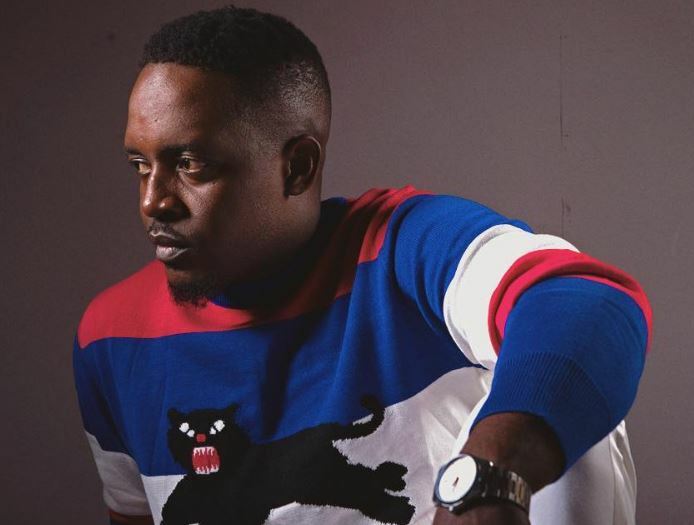 Jude ‘M.I’ Abaga is the latest Nigerian act to speak up about battling emotional issues. In a post on his Instagram page, the artiste who recently released his eighth studio album said he is not afraid to share some of his fears and encouraged followers to follow suit. “Daily… I’m afraid of failure… I’m afraid of abandonment… I have battled with personal self-esteem issues… people are sometimes afraid until it becomes unbearable,” he wroteon Thursday. In a recent interview, M.I revealed that he had feared that his recently-released album was career suicide because it didn’t contain commercial songs. A number of Nigerian artistes have been vocal about emotional issues with the latest being Harrysong. The AlterPlate Records founder had told fans not to cry when he dies. “Don’t cry (when) I die, celebrate, put up a kingmaker concert, empower more youths. I have lived. I have done my bit, carry on in grace,” he had written in an Instagram post. Subsequently, his management disclosed that the singer was getting help to overcome depression.